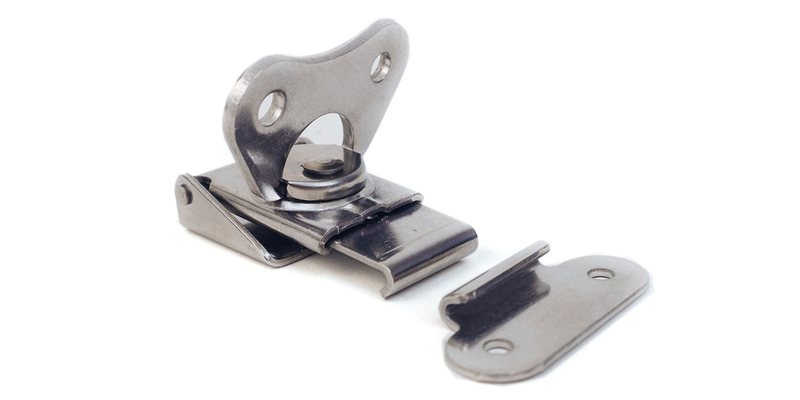 At FabTech Supply, we offer a range of manufacturing capabilities from custom fabrication of metal products to high volume stamping of hardware. From modification of our product line to engineered-to-order products, our highly-skilled staff — with an average of 25 years experience in manufacturing — has the knowledge and expertise to design and build your solutions. Our metal fabrication capacity includes the building of metal structures and parts by cutting, bending, forming, welding and assembling processes. This value added process can be done with various raw materials including, stainless steel, aluminum and steel. We have the capabilities to take any idea a customer may have and prepare precise drawings that would be approved and reworked to the specific needs. With these drawings approved by a customer we will bid the final project and give the customer an estimated delivery date. Projects include Water PlayStructures, Amusement Park Features, Restaurant Signs, Tank Fabrication for Enviromental Industry, Electrical Enclosures for Controls Companies, Stainless Steel Cabinets and Counter tops and other Custom fabrication. Utilizing Stamping presses Fab-Tech Supply has been producing parts in very high volumes for years. 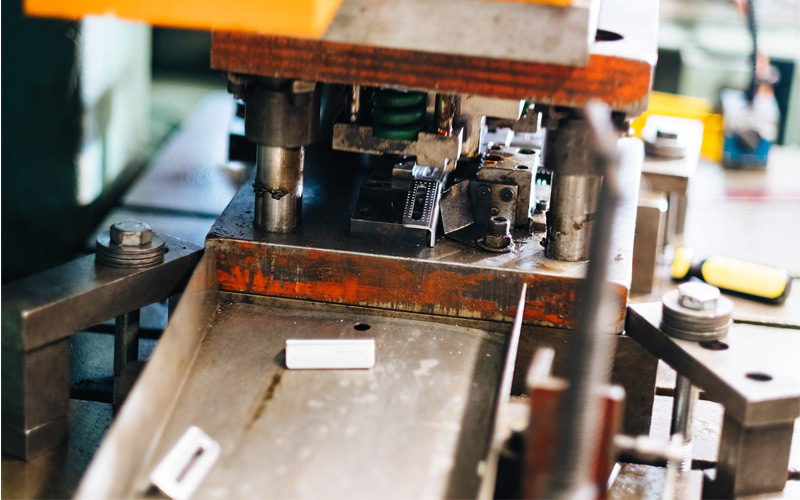 The stamping process is the process of placing flat sheet metal in either blank or coil form into a stamping press where a tool and die surface forms the metal into a final shape. We utilize single and progressive dies to make the final product. A tool and die can be made to any specifications needed by the customer. 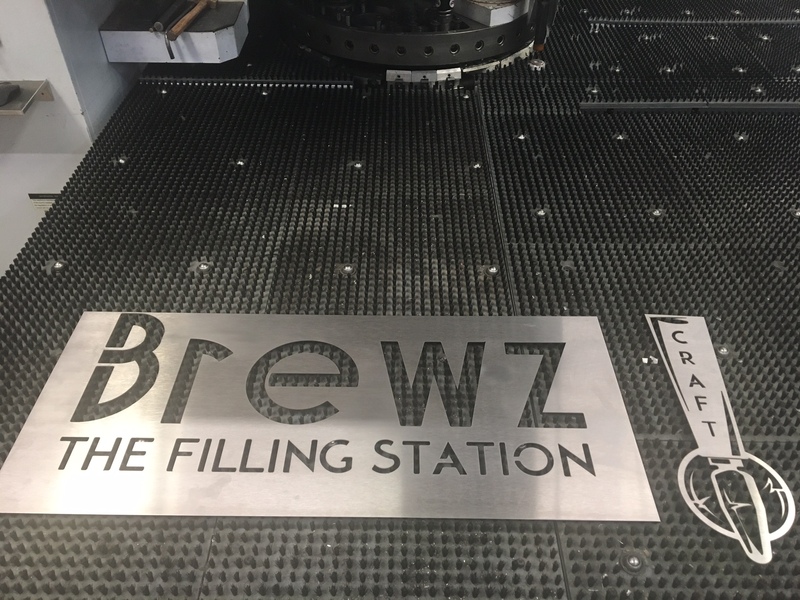 Utilizing the latest CNC programing FabTech Supply’s 33 ton Turret Style Punch Press can punch sheet metal to any customers specifications. Our 75 and 40 ton Punch presses are large machines with a ‘C’ type frames that can punch thousands of parts an hour to high tolerances. Similar, to the stamping process a tool and die set can be made for any customer need. Our 90 ton CNC press brakes can bend any piece of metal to a customer’s specifications. For certain bends specialized dies are utilized to ensure consistent and precise bends. Material up to 7 Gauge can be bent to meet the customers needs. Utilizing its Niagara 10 foot Power Squaring Shear sheet metal can be cut to a customer’s specifications. The material thickness can be up to 10 gauge CRS, 12 Gauge Stainless Steel and .125 Aluminum. FabTech Supply has combined over 100 years of enclosure manufacturing and repair experience. We are called on by many of the large electrical enclosure manufacturers around the country to assist with the modification of new enclosures to a specific need or to repair enclosures that may have been damaged during shipment or everyday use. 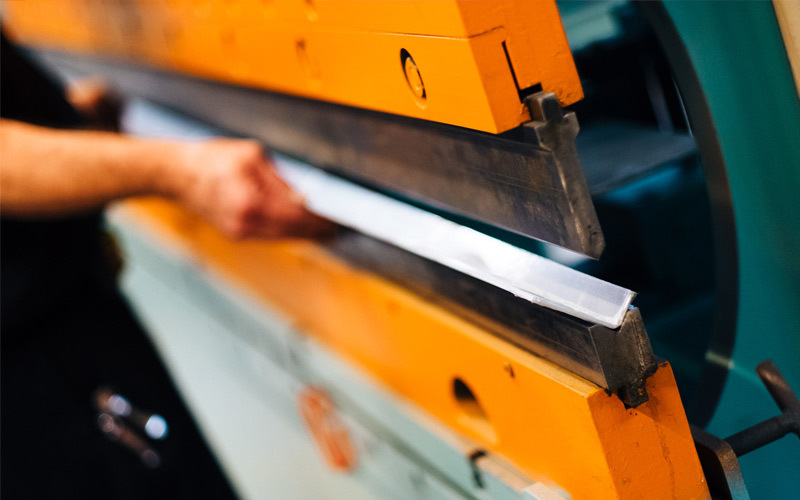 Metal Cutting is available to our customers for various sizes and types of materials. Using our Kysor Johnson Horizontal Band Saw, 12 inch D-All Vertical Band Saw, Cutmaster Plasma Cutter, or Waterjet Cutter we can cut material in sheet form or solid pieces. If multiple small parts or larger fabricated pieces need to be powder coated this is available to all customers in any color they choose. Fabricated pieces and parts can be up to 16 inches wide and 24 inches high. 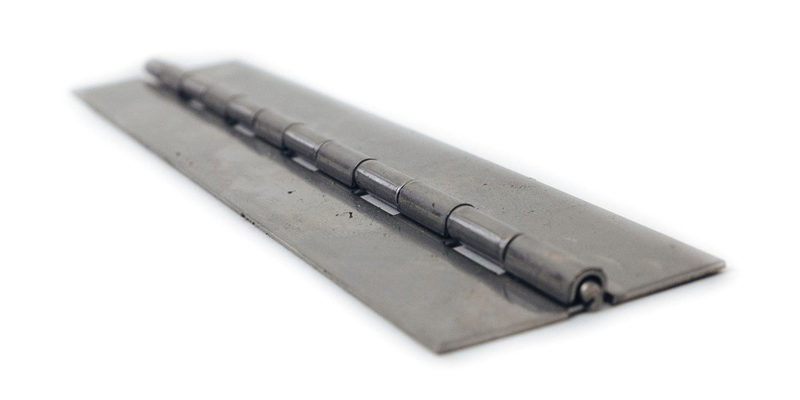 Waterjet cutting produces a smoother and clean-cut edge with precise accuracy. This is an advancement in the cutting field for higher quality products. Rolling of Metal up to 3/8″ thick and 6′ wide allows FabTech Supply to make storage tanks and vessels for many industries.